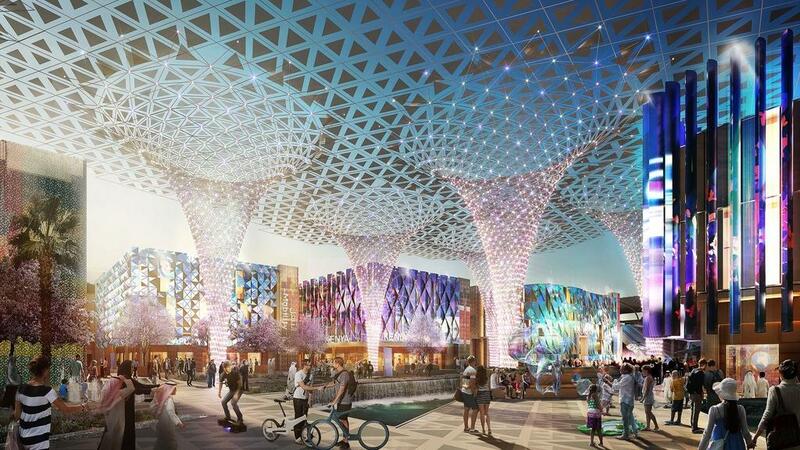 The Kingdom of Saudi Arabia’s pavilion will cover an area of 13,069 square meters, the second largest at the Expo 2020 Dubai next to the United Arab Emirates’ pavilion. 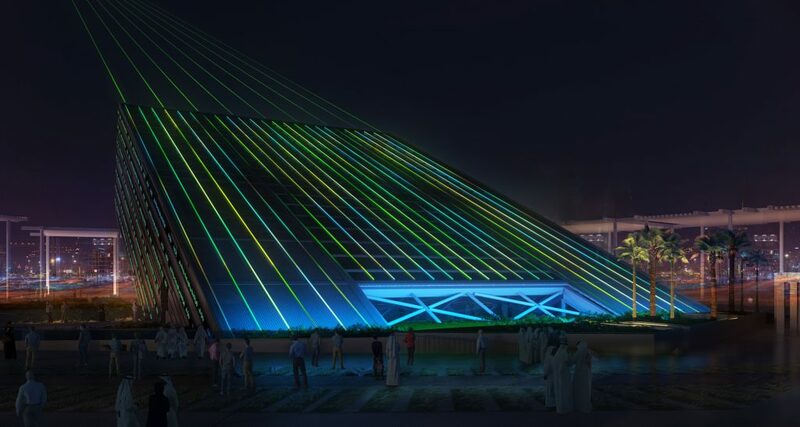 Revealed on Sunday, April 14, the design of KSA’s pavilion is “distinctive and memorable” with its façade being open “like a large window into the future, soaring into the sky and reflecting a society deeply rooted in its culture with unlimited ambitions,” reports said. 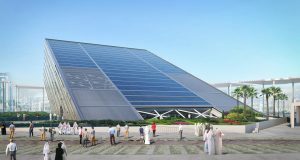 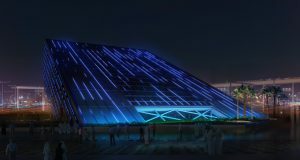 HE Mohammed AlTuwaijri, Minister of Economy and Planning and Chairman of the Supervisory Committee for The Kingdom of Saudi Arabia’s participation in Expo 2020 Dubai, said in a statement that their pavilion design is a symbol of the Kingdom’s determination to achieve its goals as an ambitious nation. 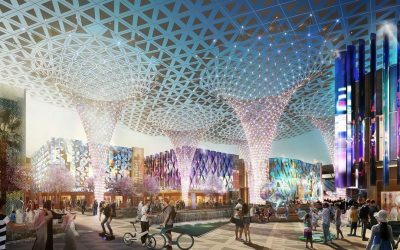 “This extraordinary and innovative design perfectly captures the determination of the Kingdom to fulfill its promise of being an ambitious nation while conveying a message of dynamism and partnership with the world,” he stated. 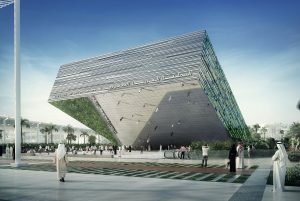 Designed by Boris Micka Associates, the pavilion is being constructed and will be officially launched on October 2020.